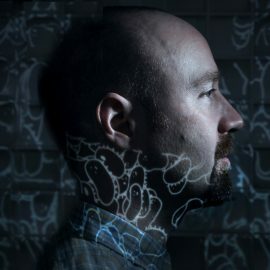 Andy Carthy, also known by his moniker, Mr. Scruff, is a producer and DJ from Manchester, England. When he’s not singing the praises of tea or producing music for UK label Ninja Tune, he is more than likely preparing for marathon DJ sets. 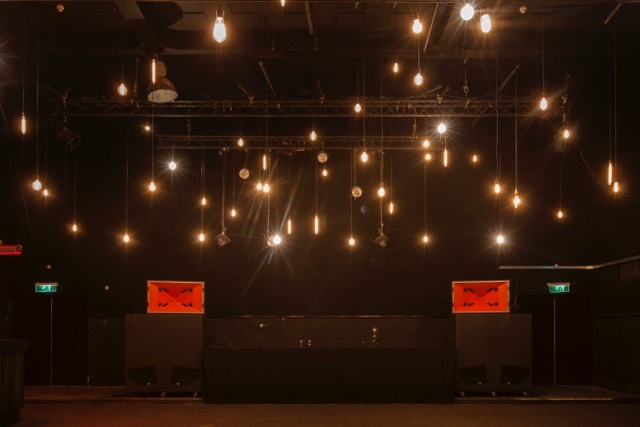 He’s known for having extremely particular standards when it comes audio and visuals for all of his shows. 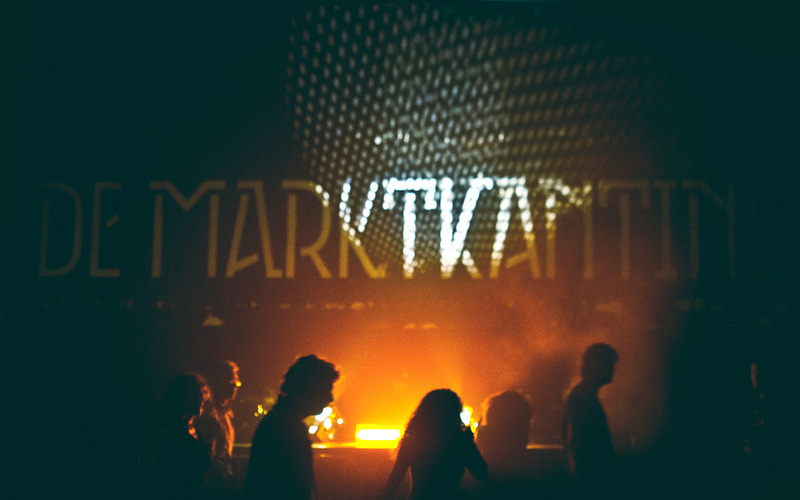 We were contacted recently by Mr. Scruff after he played on our systems at De Marktkantine night club in Amsterdam. Coming from an audiophile such as Mr. Scruff, we are truly honored by his kind words. Thank you. You can catch Mr. Scruff playing on our systems next at Winter Gathering December 22-25, 2016 in Manchester. Cheers!